Sunderland was first granted city status in 1992, and covers areas up to and including Houghton-le-Spring, Hetton-le-Hole, Washington and Whitburn. 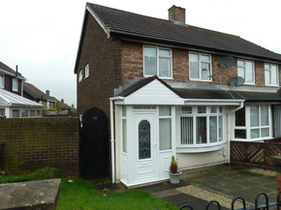 If you are seeking housing or flats to rent in Sunderland then you will discover that there are many reasons why this is a popular residential city. Sunderland has a wide range of excellent educational facilities including its own University, a college with five centres, seventeen secondary schools and 77 primary schools. 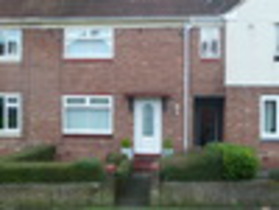 Sunderland has superb Transport links including bus, train and Metro. 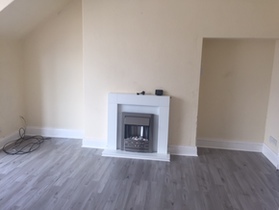 There are many properties to let in Sunderland which are ideally located for commuters who work in the neighbouring areas like Newcastle and Durham. Sunderland city centre has a comprehensive selection of retail, entertainment and leisure facilities. 'The Bridges' shopping centre hosts both independent and branded shops. The Empire Theatre, regularly hosts touring 'West End' shows. Close by is the Museum & Winter Gardens, National Glass Centre. The Stadium Of Light is home to Sunderland AFC and a popular venue for pop and rock concerts. The Wearmouth Bridge allows access the Seaburn and Roker beaches and surrounding restaurants and amusements and hosts the annual International Air show. Sunderland is divided into North Sunderland, including Castletown, Southwick and Redhouse. South Sunderland takes on areas such as Pallion, Millfield, High Barnes, Ashbrooke and so on, both sides separated by the River Wear. 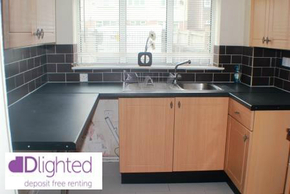 For more information on rental properties in Sunderland, contact KIS lettings and remember to ask about our no deposit rental terms.